The nice letters. Click for larger version. A few days ago I reported on TVNZ’s naughty porky after James Renwick’s March interview. 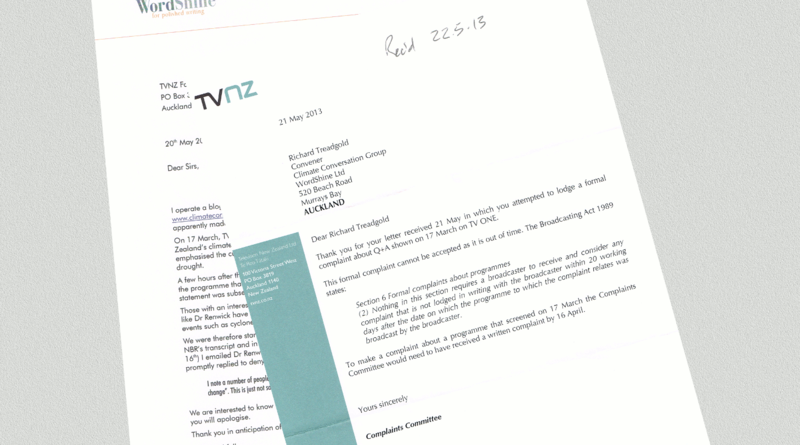 I have since been in correspondence with TVNZ and have news.